At some point in our lives, we’ve all probably dreamt about doing an out of state hunt of a lifetime. The call to adventure in a new place, maybe even chasing an animal you’ve never hunted before – it’s a really exciting idea. So why don’t more of us actually do it? Fear of the unknown? Maybe you’re not sure where to even begin? In this article, I will talk about planning a DIY hunt, including all the little details you might not think about. If you do your first trip the right way, we can guarantee it won’t be your last. Let’s dive into this DIY hunting guide so you can start planning! Planning a DIY hunt doesn’t always have to be expensive, but it certainly can be. After all, you may be traveling many states away and non-resident hunting licenses can be costly all on their own. So before you spend all that hard earned cash and invest your precious time, do yourself a favor and do some homework. 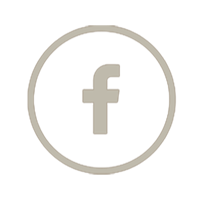 What – what species do you want to hunt? Where – where would you like to hunt, what is the ideal setting for your picture perfect DIY hunt? How – Will your hunt be a bow or gun hunt, over the counter tag (OTC) or through an outfitter? Search online for terms like “best DIY whitetail states” or “best states for whitetail deer hunting” (use whatever animal you’d like to hunt). You can quickly find some of the best areas for public land deer hunting and start developing your list of possibilities. Those of us who like to hunt DIY are often opposed to looking at Outfitters. Don’t dismiss this opportunity. There are many out there who work will do drop camps or even work with landowners to offer a self-guided hunt with a trespass fee. Both of these options will allow you to do a DIY hunt, but can make the learning curve less steep and can actually cost you less money in the long run. They can often provide gear that you may otherwise have to buy and get you in an area where there may be less hunting pressure than trying to figure that out on your own. This can be a great way to learn an area and a species with potentially better success that starting from scratch on your own. There are many different resources for you, some free and some for an annual subscription. Some of the subscriptions I have used and are familiar with are Eastman’s, both Bow Hunting and Hunting Journals. These magazines give you access to the Member Research Section (MRS). This not only gives you access to the deadlines, but also rankings of units within a state for a variety of species, including the type of terrain and the amount of public vs. private land in those units. Worldwide Trophy Adventures (WTA), formerly Cabela’s TAGS, is a service that can help you with your applications as well as front your application fees, for a small fee on each application. You only pay them for the tag if you draw. The Huntin’ Fool is another great tool. 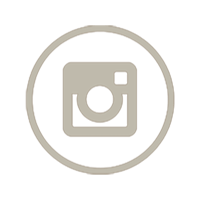 They offer a magazine as well as access to a data base of North America’s premier outfitters and an application service as well. A new service that I haven’t used is Rolling Bones Outfitters. They are coming out with a new magazine, “Hunt The West” and appear to provide a lot of good information, although most of it appears to be through outfitters they have vetted. 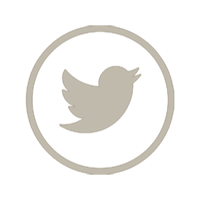 There are also numerous websites, DIY blogs, and forums that can give you access to information, but be careful with some of the information gathered here. Trust but verify! 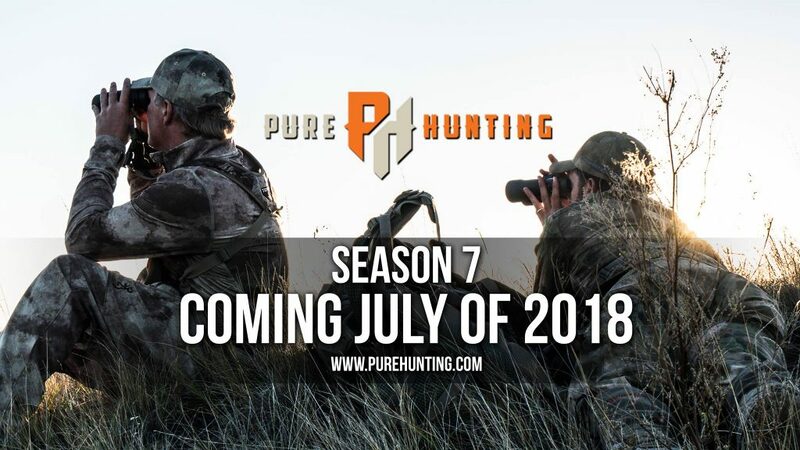 I have personally harnessed a lot of good information in blogs like this on purehunting.com, as well as my YouTube Channel. 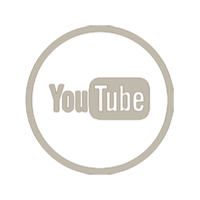 With 6 full seasons of DIY Hunting as well as DIY tips and tactics, the channel is a great resource for DIY Hunting! Here is a list of the most popular DIY western hunting adventure species. These species are listed in order of how popular they are but also ranked easiest to hardest in terms of getting tag/having a successful hunt. Helpful Notes: A few states are pretty easy to draw or have OTC options, especially for archery tags. There are opportunities in some states, like New Mexico, to purchase a landowner tag. I have used this option two times and have had a great hunt for a nominal fee. DIY Pronghorn Hunting Tips Here. Helpful Notes: South Dakota has some great options for hunting mule deer, both with a bow and rifle and although there isn’t a true OTC license, many areas require zero points to draw. There is quite a bit of walk in ground (private land open to the public) in the Western part of the state. If you know how to play the system, you can even have an opportunity at more than one tag in a season. DIY Mule Deer Hunting Tips Here. Colorado has quite a few OTC licenses for archery and rifle and Montana’s general season tag can be an easy draw. The draw odds decrease for limited units in both states. Wyoming and New Mexico have more difficult draw odds. Helpful Notes: Colorado has the largest elk herd of any state. The state manages for quantity and not quality for the general areas. The limited draw areas have good quality but may take years if not decades to draw. DIY Elk Hunting Tips Here. Helpful Notes: Big Game Hunting in Alaska. Helpful Notes: These tags, although not difficult to obtain, will cost you more than the average hunt, even for a DIY hunt because of the travel and out of state or country nature of these hunts. There are lots of opportunities and ways to hunt them, from a river float hunt, outfitter or transporter drop camp to driving the “Haul Road”. Big Game Hunting in Alaska. Helpful Notes: Unless you have a very deep checkbook, these tags are difficult to draw. You won’t even be eligible for a tag in Colorado until you have put in for 4 years. Montana and Idaho have a true lottery system so you have a chance in your first year. Montana does have some unlimited areas. You are guaranteed a tag but there is a small quota in each unit and once it’s met, the area is closed. You need to check your sheep within 48 hours and you need to check the quota status daily. Helpful Notes: Not many helpful hints here. These are difficult animals to draw tags for and it will more than likely take years to draw one for a DIY hunt. If this hunt is high on your bucket list, it may be worth saving up and going to British Columbia or Alaska and going with an Outfitter. DIY Mountain Goat Tips Here. Colorado does not have a spring bear season, just a fall season that starts on September 2nd. Most other states have a spring season and there are options for spot and stalk or sitting over a bait. 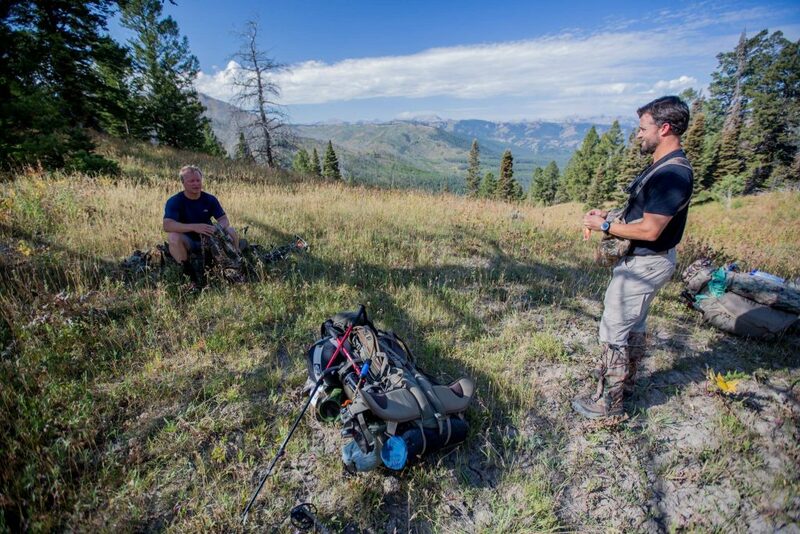 Some parts of Idaho offer the opportunity for two bear tags in a season. DIY Bear Hunting Tips Here. 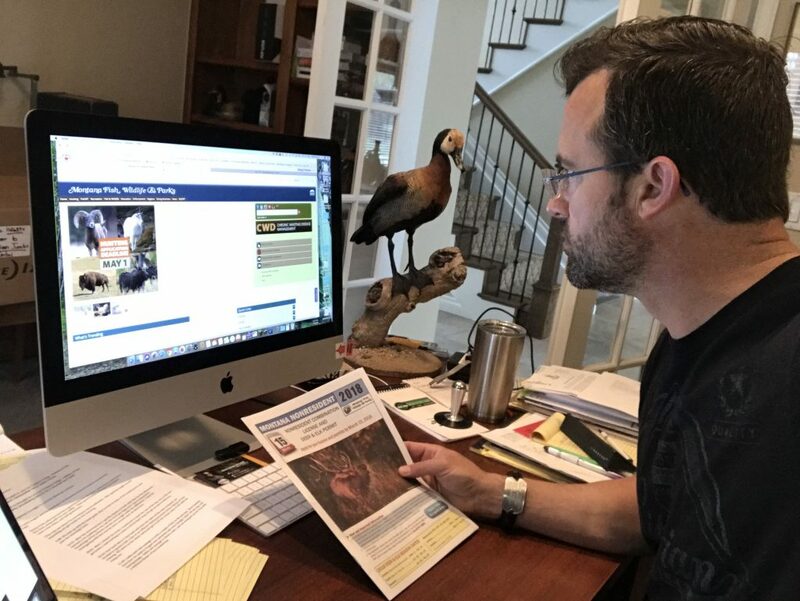 Depending on what states and what species you are wanting to hunt, you really need to dive into when the application deadlines are for the various states. 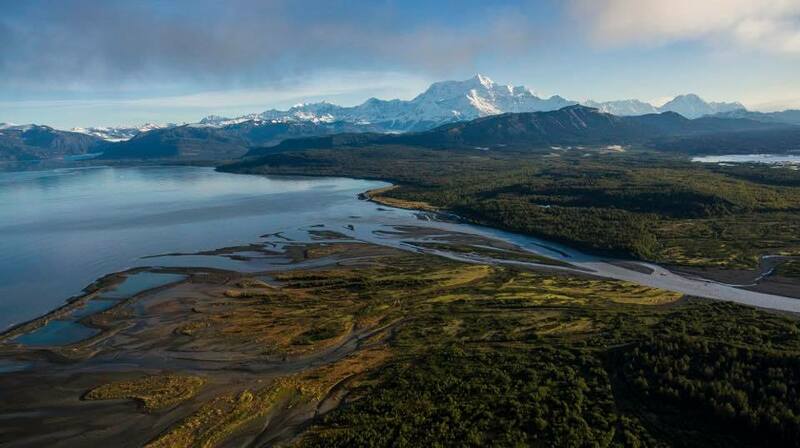 The application deadlines start as early as December in the year prior to when you want to hunt in Alaska, through May. Some states, like Wyoming, have a different non-resident application deadline for elk than that for non-resident deer and pronghorn. Some states require that you pay the full amount of the tag with your application and you will receive a refund, less any fees, if you are unsuccessful. Others only charge an application fee and then will charge your credit card you have on file, if you are successful. Colorado just changed their procedure in 2018. Now you only need to pay a small application fee and don’t need to front the full license fee. Next, it’s time to look at the hunting regulations and license types. It’s not always fun trying to understand a new state’s regulations and tag system, but this can make the difference between hunting next fall or waiting another year. Maybe one of the states on your list provides over the counter tags for elk, but another state offers only a lottery system. There can be a difference of nearly $400 for out of state elk tags, so if you’re on a budget, this can be a deal breaker or limit your choices. Spend some time digesting the rules and don’t feel afraid to call their wildlife agency to clarify something if you’re confused. My experience has been that most are very willing to help and answer questions. Also, manage your expectations a bit when planning a DIY hunt. If you have never hunted elk before, don’t set unrealistic expectations of a 300 class 6 point for your first bull. Sure, that could happen, but enjoy the hunt and experience and gain knowledge and confidence for future elk hunts. If your bucket list state often takes several years to build preference points and ultimately draw a tag, you’d better get started sooner than later. Alternatively, look to another state that has similar hunting opportunities but a better chance at actually hunting this year. After that step, you’ll need to find an actual place to hunt. While many states (especially western ones) are blessed with lots of public lands, that’s not the case everywhere. And even if there are abundant public lands, it can be a real zoo of other blaze orange hunters during certain seasons. Fortunately, there are ways around these problems. 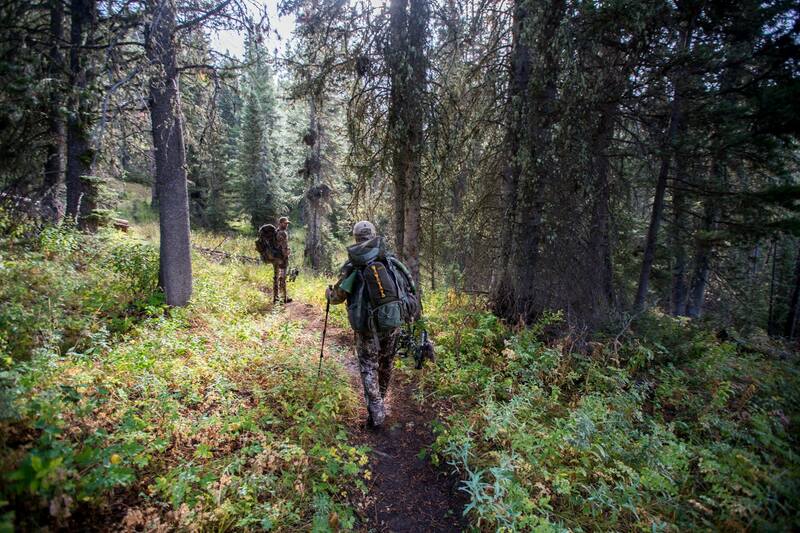 One way to escape hunting pressure is to simply choose a different season than most others do. For example, firearm seasons tend to be short-lived and full of lots of hunters. But a DIY archery elk hunt (and archery seasons in general) tend to run longer and aren’t always as popular, which may give you a little breathing room. If your schedule allows, you may want to avoid weekends when there are likely to be more hunters out than on a week day. Also avoiding opening weekend can have benefits. You may miss the proverbial first kick and the cat, but there are usually fewer hunters in the field after the opening weekend. Another way to avoid crowds is to seek out hard-to-access places. The simple truth is that some hunters will choose the easiest option, for any number of reasons. So if you can find a backcountry setting with no vehicle access or a place that’s full of steep topography, you may just be able to have that spot to yourself, at least for a while. 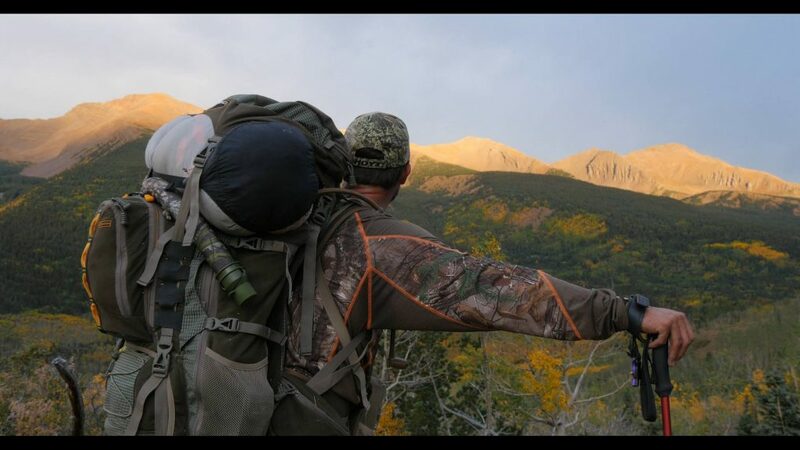 Think about hunting right off a main road versus backpack elk hunting – not only are you going to have a better chance at solo hunting with the backpacking option, but it will be much more of an adventure too, which is probably at least one of your reasons for planning a DIY hunt. After you’ve done your research, decided on a place, and bought your license and tags, it’s time to kick it up a notch. This is the time to get really serious because the effort you put in this stage will help shape how successful your hunt is. Deciding what to take on a hunting trip can be a little tricky sometimes. You don’t want to bring too much stuff and be overloaded, but you don’t want to leave anything behind either. Though many people don’t do it, keeping a simple checklist of the hunting gear you’re going to bring on your trip can save you lots of heartache later on. Imagine arriving at your destination and only then finding out you forgot your quiver of arrows or your best hunting knife. Develop a hunting checklist and check it twice before you even think about leaving home. If you’re hunting with a buddy, or several friends, compare your lists. There are lots of things you will only need one of but would hate to have none if you all forget that one item. If you are going on a backcountry hunt where you will be gone several days, but are driving there, you can take more gear than you need and leave it in your truck, taking only the necessities into the backcountry. 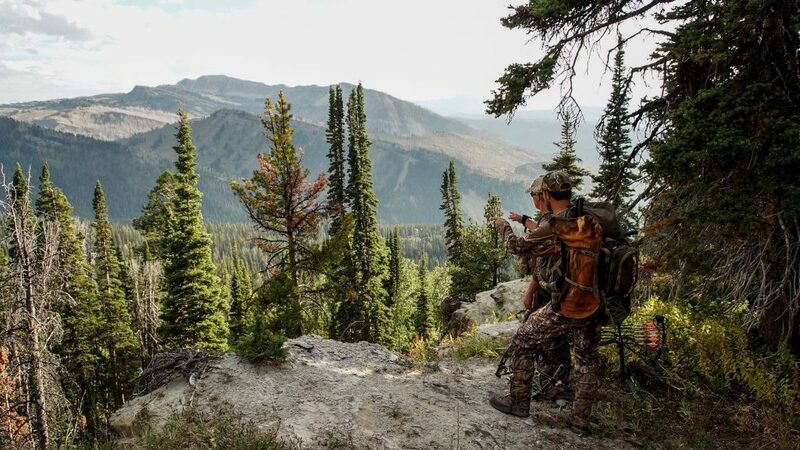 During your research phase, you picked out a few hunting locations you’d like to focus on. Keep a few places in your back pocket in case one doesn’t work out. Study these areas on Google Earth®, OnXMaps or other satellite imagery. In many cases, the topography and terrain will be different from what you’re used to. And if you’re planning on backcountry hunting or going hunting by yourself, you’ll have a lot of work to do. That means you need to be physically capable of actually packing an animal out and mentally strong enough to persist through the challenges you could face. 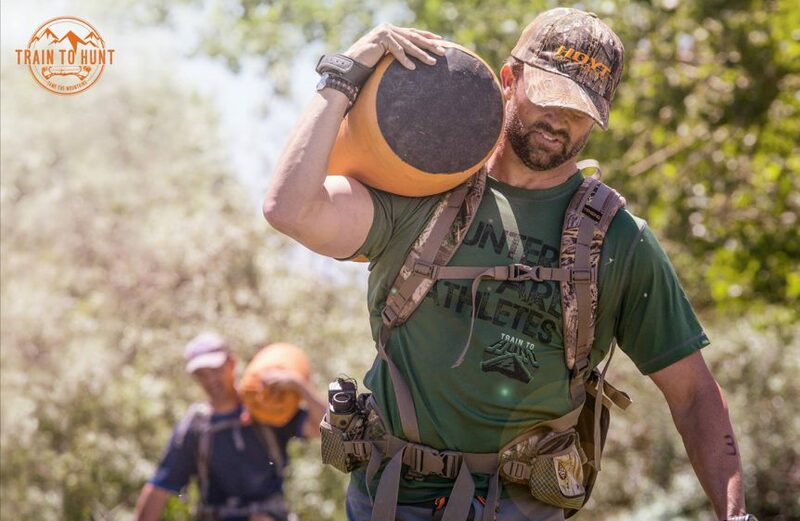 Well before a DIY elk hunt or DIY mule deer hunt, you should strengthen your cardiovascular system and muscles by running, backpacking, or hill climbing. There are lots of great hunting workouts you could use, especially if you try to relate the exercise to the actual hunt. Put yourself in uncomfortable outdoor situations and develop the tenacity to push through it. Practice shooting your bow or gun with a slightly elevated heart rate. If you don’t prepare like this, you could find out that your dream hunt turns into a nightmare that will haunt you forever. Wouldn’t you rather actually enjoy your time off? Here is a complete blog and video series of different hunting workouts to focus on for western and DIY hunting. Let’s say you’ve been planning a DIY hunt for months and suddenly your plan comes together. Just like that, you’ve arrowed a huge elk up on top of a mountain. There’s the euphoria and excitement of it all. But then reality hits: how are you getting it home? Decide ahead of time how you will logistically tackle something like this. First, research how to quarter an animal if you’re hunting a large species. Learn how to do the “gutless method” of quartering. Bring game bags with you to place the quarters in to avoid flies and dirt from touching the meat. Another tip is to pack a can of black pepper. Spreading this on the exposed meat will deter bugs from landing on the meat. If you’re hunting deer or smaller animals, you can often carry or drag them, or use game carts in less rugged places. Make sure you bring enough coolers with ample ice to keep your wild game meat cold and fresh. The absolute worst way to end such an epic adventure is to have your meat spoil because you didn’t plan ahead. Hopefully you can see that planning a DIY hunt isn’t all that complicated. It does take work – no doubt about that. But if you feel that yearning to try a new adventure, pursue it now. Don’t wait any longer.